Is this month flying by for all of you like it is for me? Halloween is over and Thanksgiving preparations are in full swing. Not just Thanksgiving, but Christmas! I, like everyone else I know, am more eager than usual to get my home decorated for Christmas. Usually I have no problem waiting until the day after Thanksgiving to lug the heavy boxes of ornaments and lights and wreaths out of storage, but this year I am ready to get them out already. The kids and I actually decorated the little trees they have in their rooms yesterday (well, exchanged the summer ornaments for Christmas ornaments), and this week I hope to start slowly getting out other decorations. You know, not a full-fledged Christmas takeover, but some little things here and there. …and I am just itching to get out my Mariah Carey Christmas CD!!!! I am trying to control myself, though. I would be lying, however, if I told you that I am not watching “A Cookie Cutter Christmas” on the Hallmark Channel right now as I type this. 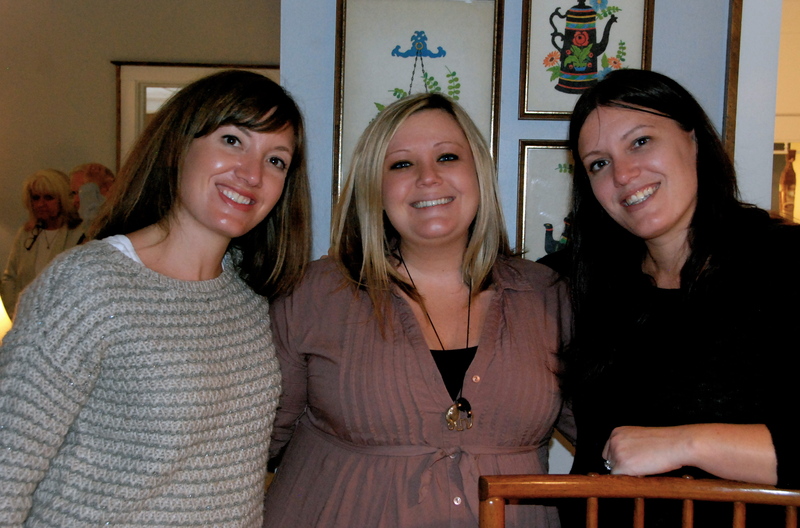 On another topic, we wrapped up baby shower season today! The past 2 weekends have been full of baby showers, 2 that I helped host for Julie and another baby shower that Maddie and I attended. We are all so excited for Macy’s arrival! I am so thankful for the holiday season we’re in. I feel like last year, with Grandma in the hospital and eventually passing on the morning after Christmas, we were all just going through the motions. We’ll miss Grandma so much this year, but I know that she would be happy for us to be starting new traditions and continuing to be together as a family. I am participating in #30DaysofThanks and the #Thankful30DaysChallenge on Instagram. You can follow me here if you want to see more of what I am thankful for every day! God sure has blessed me.